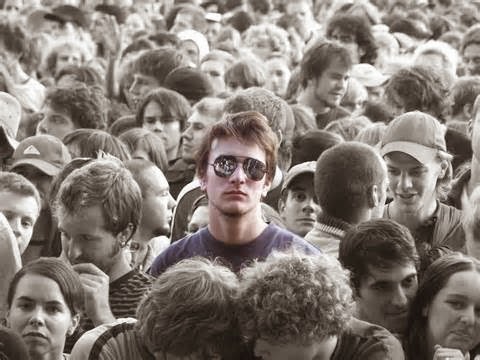 Ever felt alone in the crowd? Jesus can relate. We'll talk about it this Sunday at Sharon United Methodist Church﻿ as Holy Week begins. 9 and 11:15.